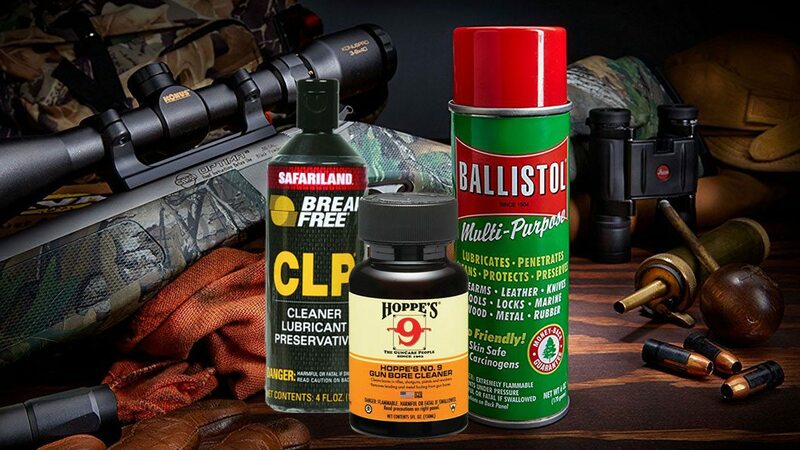 Every gun owner knows that having the best gun cleaner is the difference between hating and loving cleaning your firearms after hunting or a day at the range. Whether I am shooting a compact P238 or my Springfield 1911, my hands always get dirty by the time I am done. Some ammunition is undoubtedly dirtier than others are, but all ammunition leaves some residue in your firearm. This residue, if left unchecked, builds up over time and can reduce accuracy or even cause problems. That's where proper gun care comes in, and using the right cleaner makes it a whole lot easier. I wanted to make sure I was using the good stuff, so I went out and did a ton of research on the best options out there. I came up with a list of the top 10 and cover them in this article. Some were expected, and some were surprising. Take a look and see for yourself. Hoppe’s No. 9 obliterates all types of fouling including metal, gunpowder, and lead. It is no wonder that gun owners trust this as the best gun cleaning solvent and have for over 100 years. Users love the familiar scent and reasonable price. 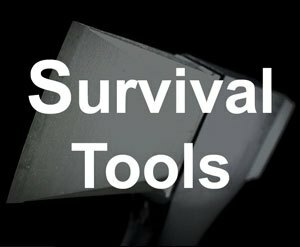 Do you have a weapon that you did not quite store properly? Don't worry, Hoppe’s No. 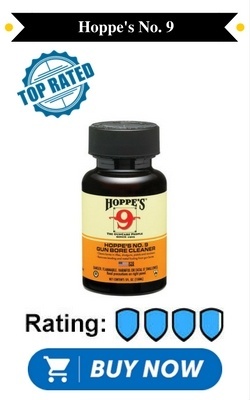 9 even removes rust! It is important to remember that this product is not a “cleaner, lubricant, protectant” (CLP), so follow up your cleaning with a good lubrication job. 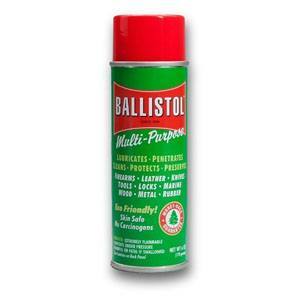 Another one that has been around for over 100 years is Ballistol’s Multi-Purpose Cleaner. Originally created for the German Army for rifle maintenance, this CLP is safe for use on firearms, leather (though not suede), and wood. This product replaces WD-40 as your general household lubricant. It can even be used to polish your silver! 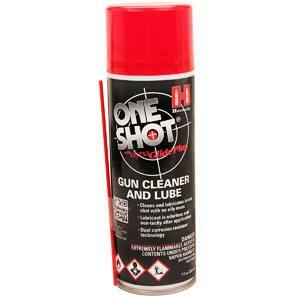 Overall, it is the best gun cleaner and lube that you can get. Ballistol is also CFC-free, which is great for the environment. CFCs contribute to the depletion of the Earth’s ozone. Also, the product is biodegradable. The Safariland Group has been around for over 30 years and focuses on shooting accessories. One of their products is Break Free CLP. 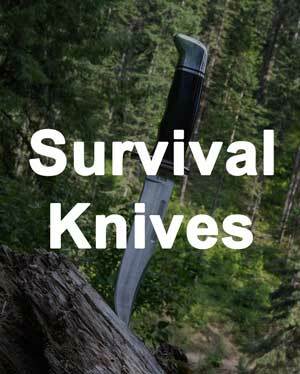 This product is safe to use on plastic gun parts and will do its job even under extreme temperatures. 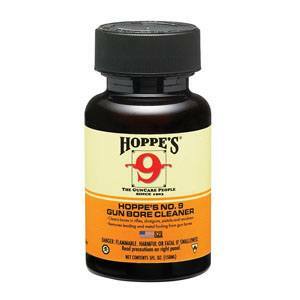 The formula will not gum up and works hard to repel lint and sand, keeping your firearm cleaner for a long time. While some long-time users of Break Free CLP report dissatisfaction with the smell and performance after a formula update, new users are generally very satisfied with it. Pantheon Enterprises started in the aerospace industry and is respected for their focus on developing safe, environmentally sustainable, and high-performance products. Their non-toxic water-based M-Pro 7 formula was originally made to clean jet engines. 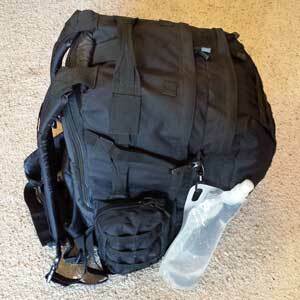 It has been around since 1997 and is trusted by the US military and law enforcement. It cleans your firearms and keeps them from getting fouled up again. 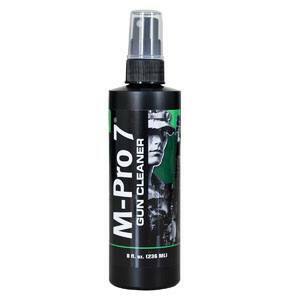 Users love that M-Pro 7 reduces the amount of time it takes to clean your gun, leaves behind an awesome finish, and does not smell! Sage & Braker Mercantile’s CLP restores your weapon to like new conditions. It actually smells similar to bananas. This nonhazardous CLP comes in an attractive looking spray bottle. As advertised, this product enhances firearm performance by dissipating heat and making your weapon run cooler. Antistatic properties keep dust and residue from sticking to your firearm. Sage & Braker provides a 100% satisfaction guarantee on their CLP—no questions asked, just send it back for a refund or replacement bottle. 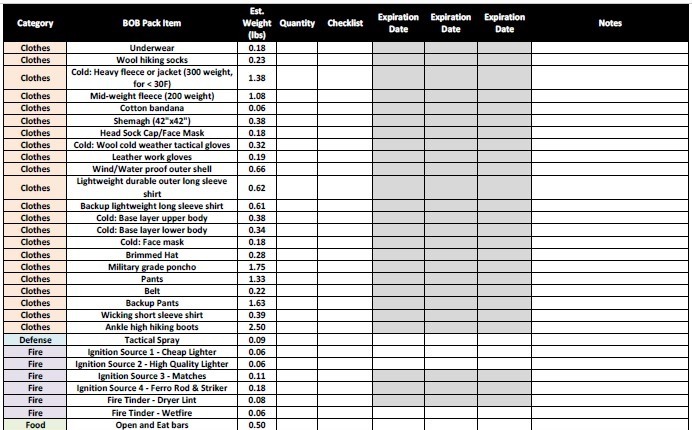 Pantheon Enterprises and Hoppe’s teamed up in 2003 to create a new Hoppe’s product to be marketed towards hunters—Hoppe’s Elite. Pantheon also makes the M-Pro 7 we discussed earlier. 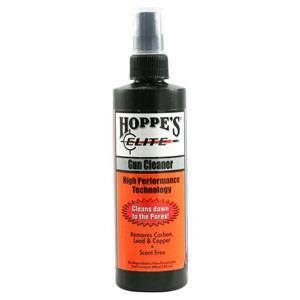 Just like the M-Pro 7 we showed you earlier, Hoppe’s Elite first developed this product to clean fighter jet parts. This water-based, non-toxic formula works hard on all the lead and carbon deposits in your firearm’s bore. 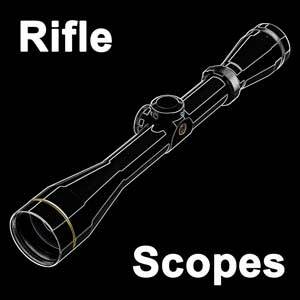 Its conditioning properties prevent future fouling and reduce the amount of time it takes to clean your gun. Clenzoil, a veteran owned company, has been around for over 60 years. 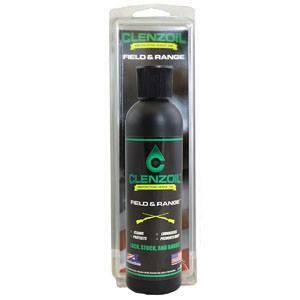 Clenzoil Field and Range was used by coalition forces in Operation Iraqi Freedom and continues to be trusted by the US military, law enforcement, and gun smiths. It prevents rust and is safe to use on wood and leather. It does not attract dust and sand. This product is available in needle precision oilers, pump sprayers, squeeze bottles, trigger sprayers, wipes, foaming aerosol bottles, 1-gallon jugs, and 5-gallon buckets. Hornady One Shot will leave your weapon clean as a whistle and nicely lubricated without any stickiness, tackiness, or gumminess. It comes with a straw so you can apply the solution exactly where you want it without any waste or excess gunk to wipe off. Spray it, wipe it, and you are ready to roll. You can also use it to lube up a speed loader (to help rounds release smoothly). This product may also be used as a general household lubricant. Users report a metallic scent that lingers after application. This one is easy on the wallet too! 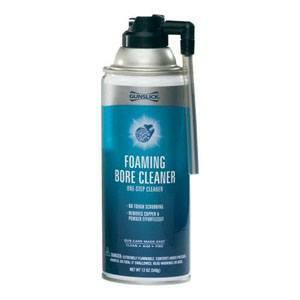 Gunslick Pro’s Foaming Bore Cleaner has the consistency of shaving cream. This unique property allows you to spray into the firearm bore and fill it with the foam. You do not need to worry about drips or putting your back into giving it a good scrub. Give the foam time to do the job and then run a few clean patches to remove the foam. Do not forget to lubricate your firearm after cleaning with this solution. This product is not recommended for use on gas-operated firearms. 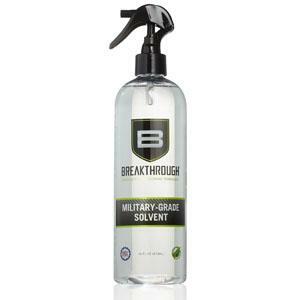 Breakthrough Advanced Military Grade Solvent will surprise you with how quickly it gets to work attacking the residue on your weapon. It is another one that requires lubrication post use. This gun cleaner is non flammable, non toxic, unscented, and made in the US. It will not evaporate before you have a chance to give your firearm a good scrub. This will not only strip the oil from your guns, it will strip the oil from your hands so remember to wear gloves! The only complaint users have is that the spray bottle can be difficult to operate. 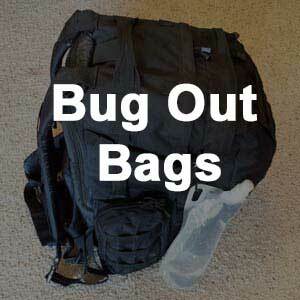 To wrap up, we discussed the importance of having a good cleaner to handle any buildup that might happen in your guns. I researched the best performing cleaners out there and covered the top 10. Based on popularity, you can see how Hoppe's 9 and ​Ballistol are the top two options. 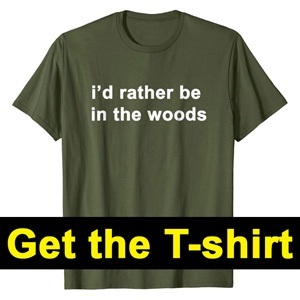 There are some other great choices too if those don't quite float your boat. Any of the cleaners on this list will get the job done. Don't forget that once you clean your firearm, it's always a good idea to put a light coat of gun oil on them to protect them against potential rust, and keep them operating correctly.